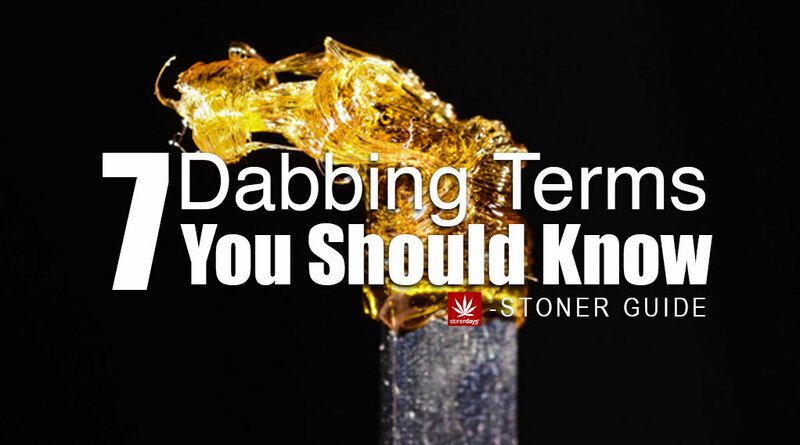 Dabs generally fall under three main kinds of concentrates: oil, shatter, and wax. These 3 forms are all just different styles of weed concentrates extracted from the plant using butane (other names you may have come across: hash oil, sativa / indica bho, crumble, budder, honey oil, dabs). By using a solvent-based process to extract the THC, the resulting product can achieve much higher potency (pun not intended but intended). As a general rule of thumb, THC concentration in dabs is roughly double the yield of what you’d typically find in marijuana. Goopy and translucent, oils and shatters typically exhibit the highest potency by virtue of the purity achieved through the solvent extraction process. Think of this as Heisenberg’s blue magic, but for potheads instead of methheads. For those of you who have already dabbled, do you prefer it to burning greens? Or are you more a traditionalist at heart, content to keep smoking your herbs like sticking with vinyl and leaving digital to others? Either way, we’d love to hear from you in the comments. Personally, I find that smoking weed gives you a more muted but well-rounded high while dabbing produces a sharper, more intense high that leaves you with increased Rip Van Winkle potential. Turned off by the blowtorch and smoking off a nail involved with dabbing? Totally understandable, however it’s our hope that we can open your mind by shedding more light on the subject (think of it more like you’re a welder doing work on your rig). Speaking of rigs, we’ll be covering best practices and what to take into consideration when assembling your dab accessories and equipment. Plus, technology has now advanced to alleviate these concerns, with currently much more streamlined solutions at your disposal like vape pens. 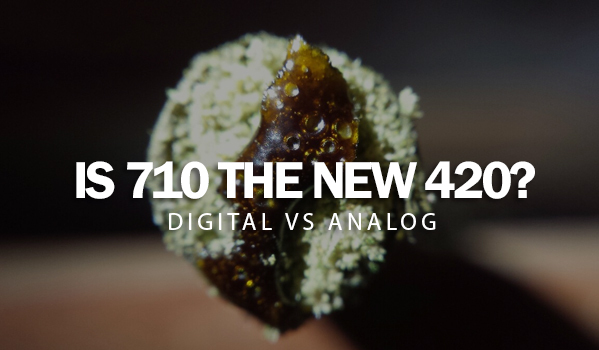 We’ll be diving deeper into both of these and more in our ongoing unfolding ‘Digital vs Analog’ series. #TeamDabs vs #TeamBuds hashtag your fav and let the battle begin! How do you prefer taking your medicine?